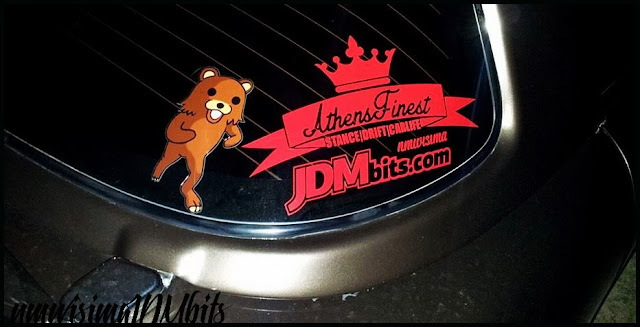 JDMbits: This Is The New JDMbits.com Sticker! This Is The New JDMbits.com Sticker! Thank you all for voting and spending time for the site. 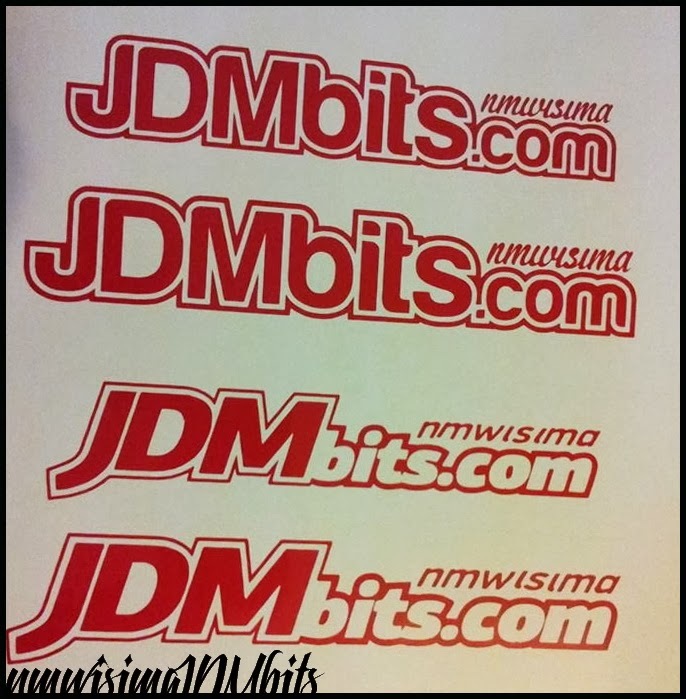 and they will be FREE with every purchase from JDMbits.com!